A trip to the doctor can be traumatic for young children. Adults often forget just how frightening sitting in a medical office can be, and parents may not realize the stress their children go through. 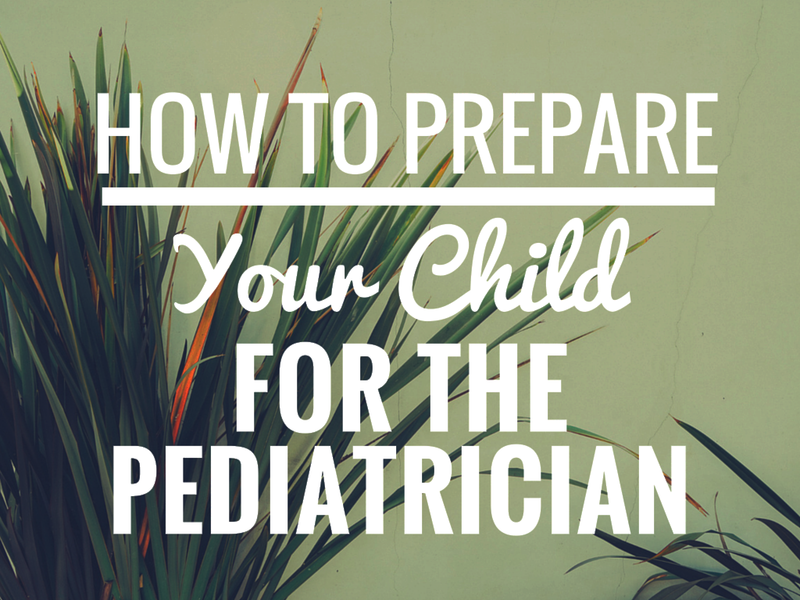 It’s important for parents to prepare their children before each trip to the pediatrician. Whether the visit is to treat an illness or injury or purely preventative, the right preparation can make a big difference and help your child relax. Even more important, getting your child used to visiting the doctor now can head off fear and anxiety in later years. While it’s normal for young children to experience some fear and anxiety when visiting the pediatrician, the involvement of their parents can go a long way toward easing emotional discomfort. Parents should reassure their children and let them know that there is nothing to fear. Over time, the fear associated with a trip to the doctor should dissipate and some children may even start to look forward to their visits. One of the best things parents can do is be honest about what to expect when visiting the pediatrician. Parents should give their kids as much information as they can, from what the office looks like to what the exam entails. Parents should not make promises that could be broken on the day of the exam. For instance, moms and dads may be tempted to reassure their child that the visit will not hurt, but a single shot or blood draw will surely break that promise. Instead, parents should give their children as much information as possible; if they know an inoculation will be involved, sharing that information ahead of time can actually lessen fear and anxiety. Role playing in the safety and security of the home can also ease anxiety and discomfort. Play acting the doctor and patient relationship with dolls and action figures can reduce fear and make the child feel more secure. If the child’s toy chest includes a play medical kit, parents can use the pretend instruments to mimic the exam and show the child there is really nothing to fear. Parents can also set their child’s mind at ease by reminding them they will be there throughout the visit. The child may fear that they will be abandoned and have to go through the experience alone. Simply reassuring the child that they will not be by themselves can reduce anxiety and make them feel better. After the visit is over, parents can make their children feel better with a special treat or new toy. Giving an anxious child a teddy bear in a white coat or a new toy medical kit is a great way to build new and more positive associations for future medical visits. Covering the needle mark from a brand new vaccination with a smiley face bandage can make the child feel better and give them something to look forward to on the next visit. Parents may not be able to eliminate all the fear and anxiety associated with a trip to the pediatrician, but they can do a great deal. How a child feels about visiting the pediatrician can influence that young person’s future medical visits and even their long-term health. How Early Is Too Early for a Dental Exam?